Ideally, a holiday will provide rest, relaxation, and for me, inspiration. I was in Prague last week and experienced a few moments that certainly inspired and sparked excitement. 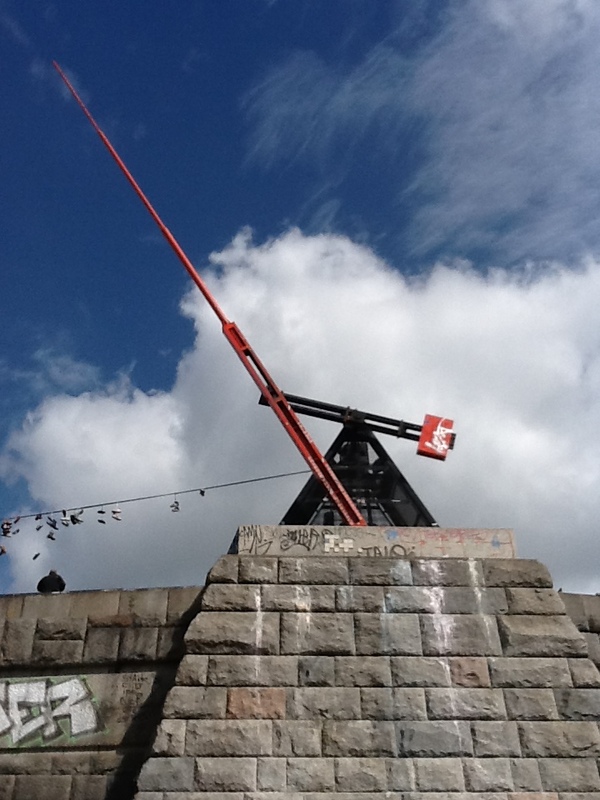 Firstly, I trekked up Letna Hill to view what is possibly the world’s largest metronome. Generally the astronomical clock is a must-see in Prague, but this sight really piqued my interest! We are always encouraging students to make use of their metronomes in an attempt to follow some kind of regular beat. It was fascinating for me to see a metronome with an arm more than 75 feet long. I’m not sure if it is because of the sheer size, but this metronome beats an extremely slow and steady beat. 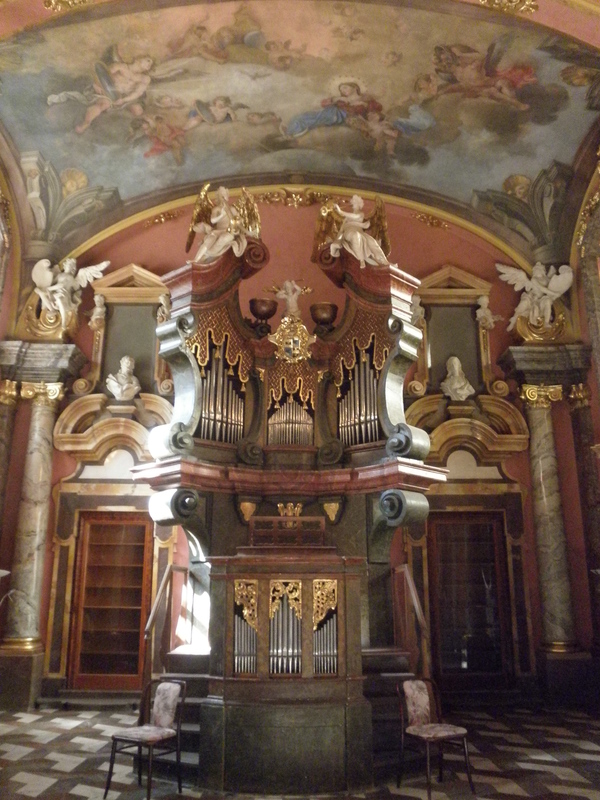 Secondly, I was fortunate to be able to play on an organ which resides in the Hall of Mirrors in Prague’s Clementinum. It is not known for certain, but it is said that Mozart himself played this organ. My fingertips tingle still as I type this – what a concept that I may have touched a keyboard also played by one of the greatest composers of all time. It is important that amidst the daily grind of work, school, life and practice, that we find moments which can inspire us on our journeys and keep our eyes lifted on what can be achieved, and what thrills are in store. Many schools have wonderful programs and organisations such as Musica Viva help to bring music alive for our children. Another of my goals as a music teacher is that I too may inspire and give ideas of what possibilities lie in front of us and what doors might open thanks to our music training. I do not spend much time on YouTube, but there are some wonderful videos of musicians doing incredibly creative things, and while I am not sure I will encourage students to do this on our school’s grand piano, I show the video as a way of opening their eyes and stirring up creativity.